The benefits to Apple Music from the Shazam acquisition are clear. 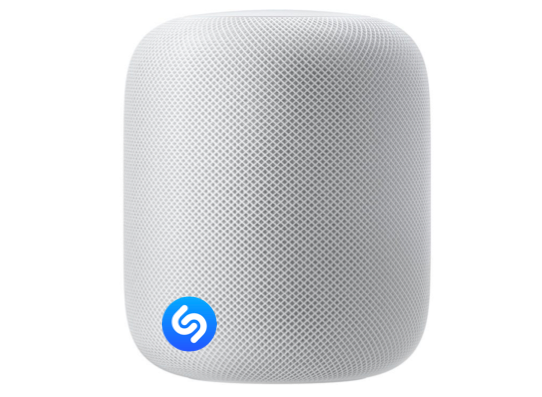 The Music Industry Blog did a great job outlining the prospects of Apple using Shazam’s underlying data and customer knowledge to boost Apple Music. I want to look at it from another angle – HomePod and the voice-controlled speaker market. This is an area with intense competition from the big players (Apple, Google, Amazon) and one where Apple is falling short. We know HomePod will have to be great at matching words to a song (“Siri, play Dear Prudence”), but what’s the case for having HomePod be able to listen to and recognize a song from another device? What if you could play a Spotify playlist for HomePod, and HomePod used that song data to build out your listening profile? It’s like importing your music taste “over the air”. Your listening data is hugely valuable to companies like Apple and Spotify because it helps them tailor the music they recommend to you. Because of this and other reasons they keep tight control of your listening data, and don’t open it up to third party services. Maybe Shazam can change that. Speakers like HomePod were build to react to audio input, and it may not be a big leap (I’ll leave that to the experts) to go from the human voice to a song. Granted, this idea is a little far out – but might as well think different since Apple is going to have to compete with more established Amazon devices!